I have a feeling they’ll get their minimum orders, and then some. 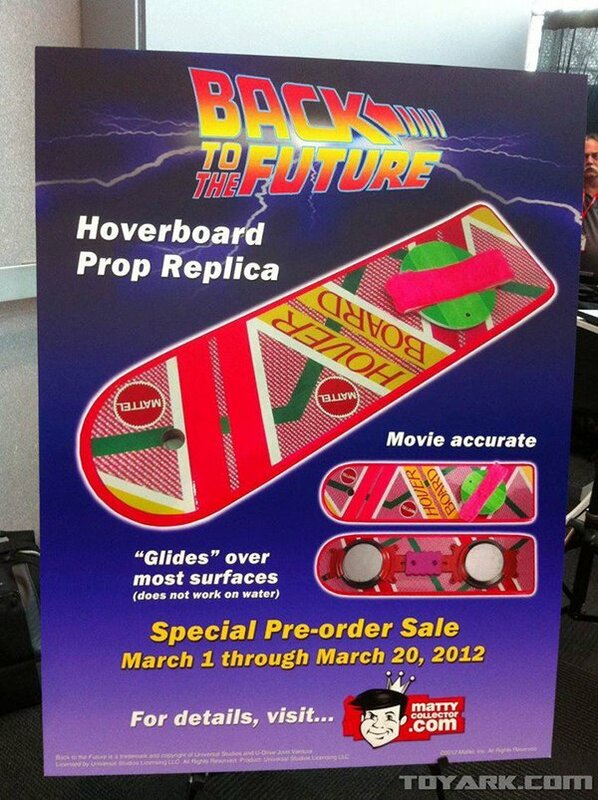 Will you be buying one of these hoverboards? Or are you holding out until they actually hover?